We always require larger houses to be used as (H.M.O) house of multiple occupation. We have had many years experience dealing with these houses as well as dealing with the councils and bills for this specialist type of rental. Full market rent on entire property. Continuous observation and involvement in the property. All tenants will be handpicked and placed to avoid problems with compatibility. 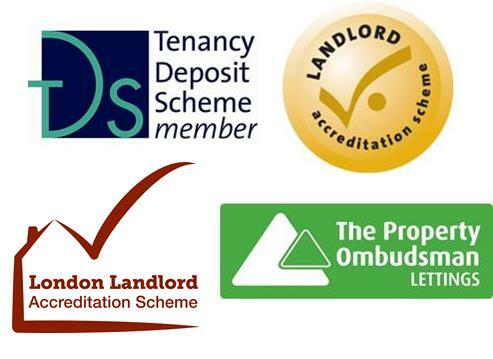 We insure all bills and council tax are correctly registered and paid. Get the most from you property in the correct and lawful manor. Company supplied and backed tenants. Room voids covered by us.